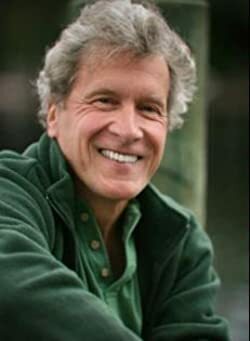 In a revealing interview John Perkins, bestselling author of Confessions of an Economic Hit Man, published in 2004, has divulged he began writing the book in the 1980’s, but “threats or bribes” always convinced him to stop. The interview, part of a short documentary, is featured in our ‘Underground Knowledge’ discussion group on the popular literary site Goodreads.com – and it’s well worth a look. 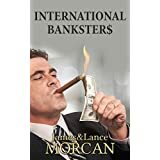 In it, Perkins maintains his function was to convince the political and financial leadership of underdeveloped countries to accept enormous development loans from institutions like the World Bank and USAID. Saddled with debts they could not hope to pay, those countries were forced to acquiesce to political pressure from the United States on a variety of issues. 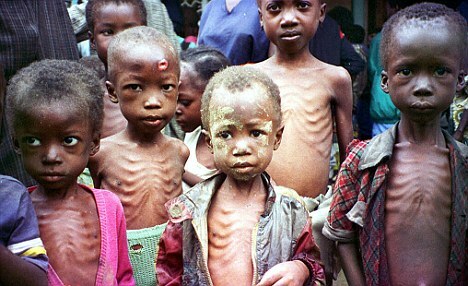 Perkins argues in his book that developing nations were effectively neutralized politically, had their wealth gaps driven wider and economies crippled in the long run. 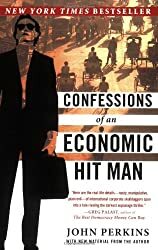 His definition of economic hit men (EHMs), incidentally, is highly paid professionals who cheat countries around the globe out of trillions of dollars. The interview is compelling viewing and the book (below) is compelling reading. Membership of our new ‘Underground Knowledge’ discussion group on the popular literary site Goodreads.com has now topped 500 and has opened up debates on a wide range of topics spanning current events, 21st Century history, conspiracy theories, media studies and more. 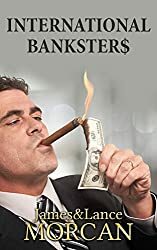 Popular discussion threads range from Big Pharma and the $ickness Industry, ISIS and the war on terror, Project Monarch and ritual abuse, antigravity propulsion, Area 51 and aliens to suppressed science and technology, genius intelligence, the Queen’s invisible riches, and Operation Northwoods and the US Military’s proposal to kill Americans. Our polls are proving popular with members. We recently asked: Do you believe 9/11 was an ‘inside job? 9/11…A terrorist event or an ‘inside job’? Meanwhile, our latest poll asks: Do you believe in God? To date, 70% of poll respondents say Yes (I believe in God); 16% say No (I am an atheist); and 14% say Undecided (I am an agnostic). Our ‘Underground Knowledge’ discussion group is now one of the fastest growing groups on Goodreads. The group is aimed at those with an interest in the world we live in and a desire to learn or to uncover “underground knowledge” on important issues of our times. Everyone’s welcome to join! All you need is an enquiring mind. Our members include scientists, teachers, law enforcement officers, historians, authors, intelligence agency personnel, bankers, housewives, students, three or four rednecks (probably three), one or two busy-bodies (two actually) and one high profile whistleblower. THE ORPHAN CONSPIRACIES: 29 Conspiracy Theories from The Orphan Trilogy delivers a balanced exposé of some of the most important conspiracy theories of our time. 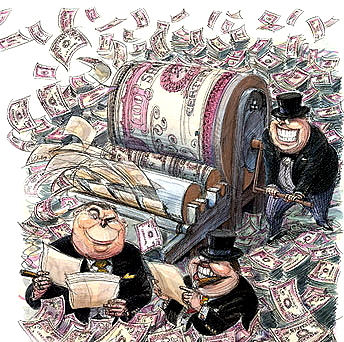 Whistleblowing revelations include corrupt officials, racists, secret society members, warmongers, compromised journalists, economic hitmen, modern-day Doctor Frankensteins and mysterious individuals rumored to have wealth that would dwarf the net worth of Bill Gates and others on Forbes’ so-called Rich Lists. A book for the common people…the 99%. Dr. Takaaki Musha…a contributor to The Orphan Conspiracies. 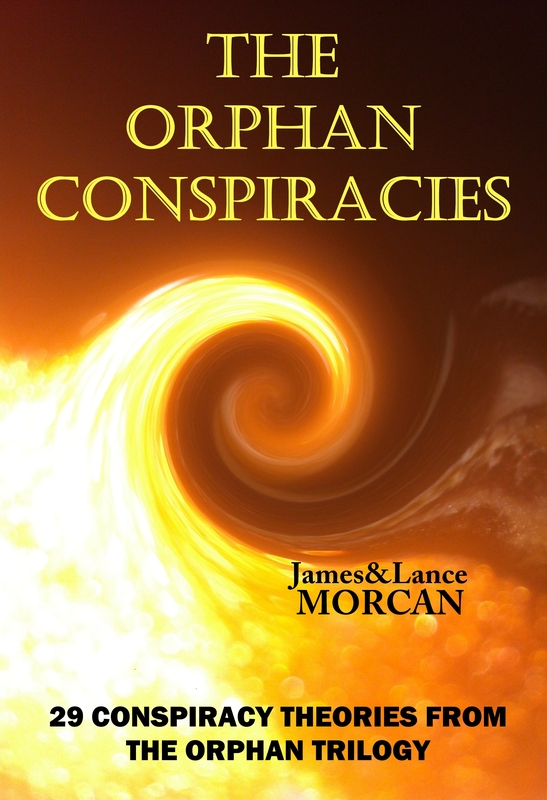 And check out our new Goodreads group “The Orphan Conspiracies” – established to provide a public forum for interested parties to discuss any of the controversial topics explored in this non-fiction book… https://www.goodreads.com/group/show/142309-the-orphan-conspiracies-discussion-group >>> New members welcome!